Creating and launching a fully-fledged website is not enough to get your brand noticed by itself. In order to improve your online visibility, you will need to carry out SEO (search engine optimization) practices. So what is it that makes WordPress such a strong platform for SEO? Let’s take a look. This structure makes it difficult for search engine crawlers to read and index your web pages and posts. That means you will need to make it more accessible for both search engines and we visitors. 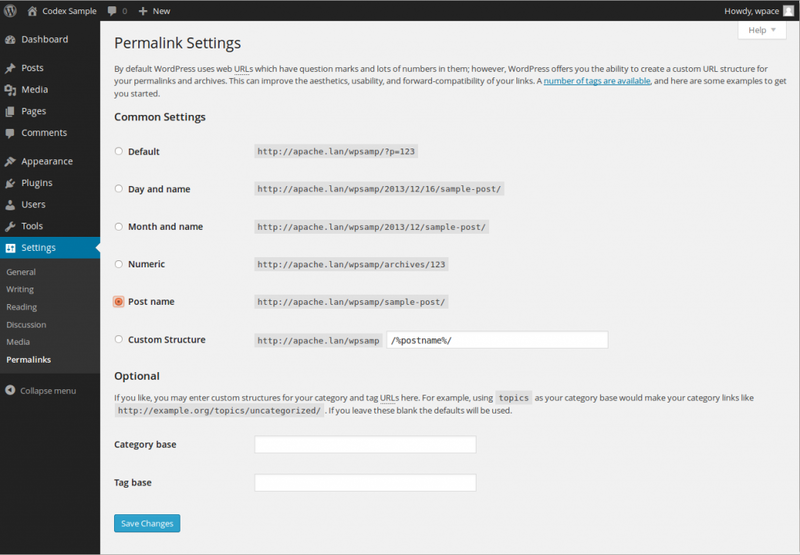 Fortunately, WordPress allows you to customize your URL permalinks for each of your posts and pages, adding a clear description of your page’s content as well as any relevant keywords – this makes your URL structure search-engine friendly. Tip: After creating a custom permalink structure, make sure you save all the changes. The “title tags”, or the title of a blog post, is one of the crucial aspects when it comes to getting a better ranking on search engine result pages. The title tags not only tell search engines what your web page is all about, but also leave the first impression on the people who see your post title in the search results. This will help you create unique, engaging, relevant, and search engine friendly title tags for your site, which in turn increase your CTR as well as page views. A meta description is a snippet of content that you can see under the page link within a Google search result page. It gives a brief summary of your blog post or a web page to both the search engine bots as well as web audiences. This will help you get better ranking on SERPs. It means that creating unique, engaging and search engine friendly meta descriptions for all your posts and pages can improve your visibility across search engines, and can also help you get a higher click-through rate. The default WordPress settings makes it easy for you to optimize your meta descriptions for Google and other search engines. Better yet, you can use the Yoast SEO plugin or All in One SEO Pack to automatically create SEO-friendly meta descriptions for your WordPress site.